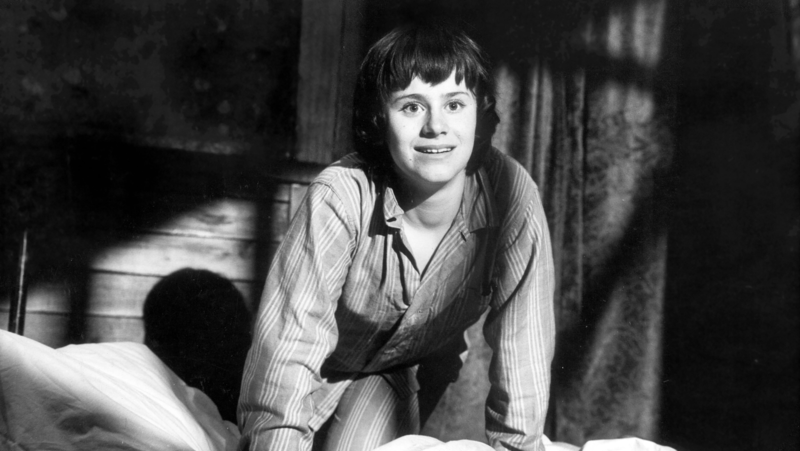 Director Tony Richardson selected Rita Tushingham for the lead role of Jo after auditioning two thousand young women. 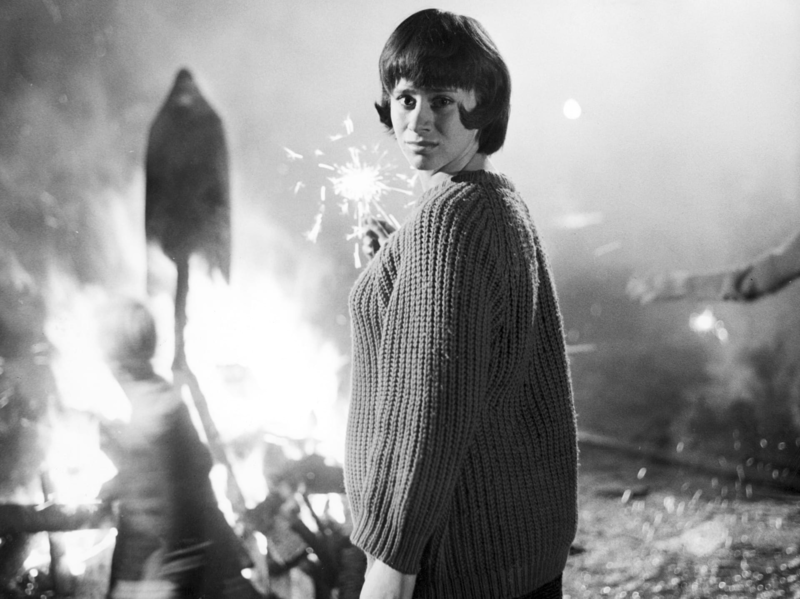 A Taste of Honey marked Tushingham’s screen debut, and while her performance went on to win the best actress award at Cannes in 1962, she was still so unknown at the festival that she had difficulty getting into the film’s after-party. 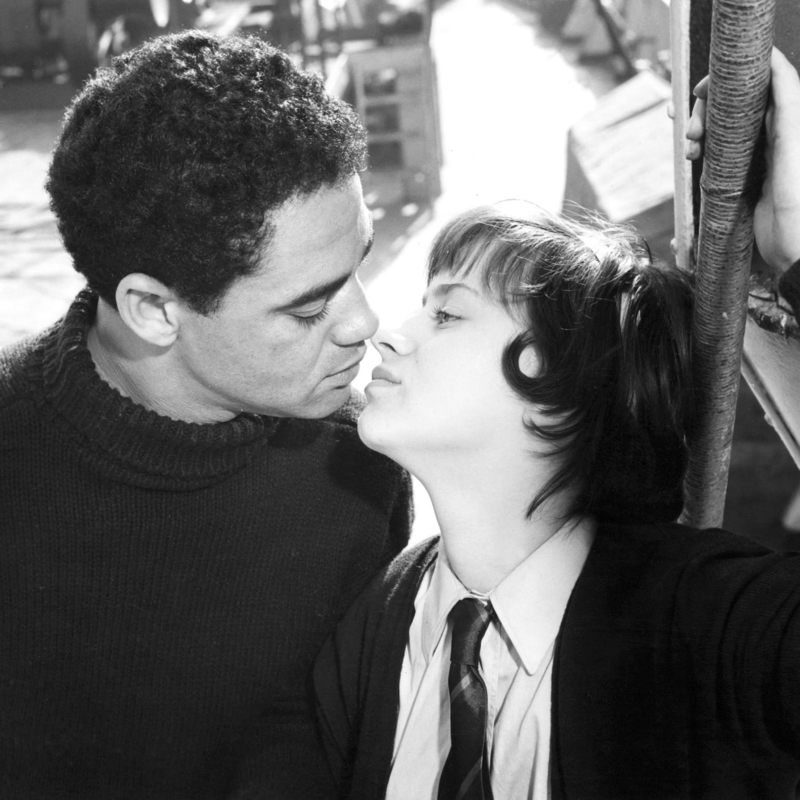 A Taste of Honey is an adaptation of one of the most controversial British plays of the 1950s, which was written by Shelagh Delaney when she was eighteen years old. 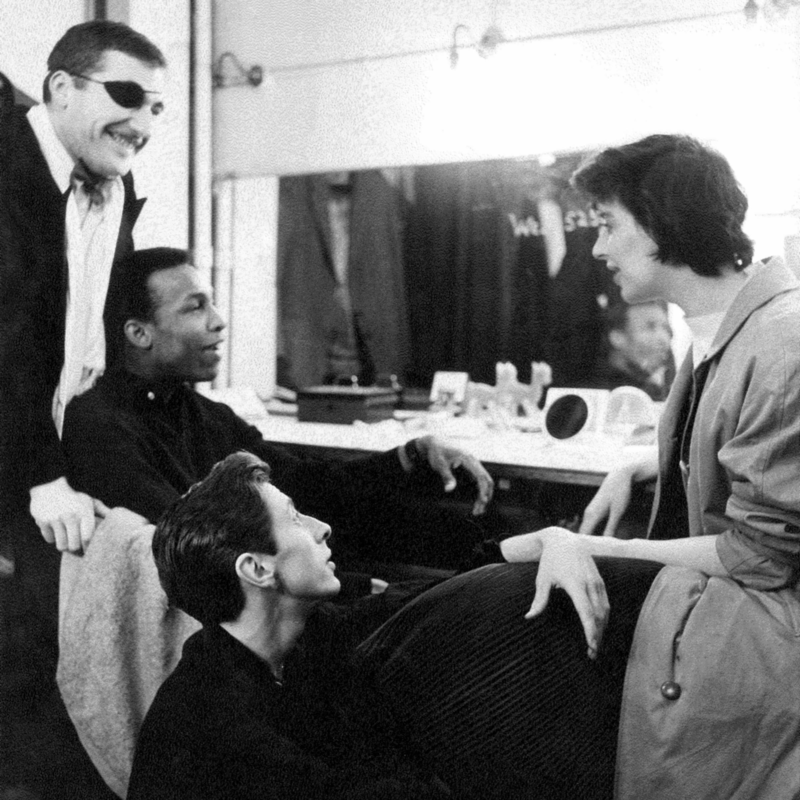 The play was first staged in 1958 on the outskirts of London, at the Theatre Royal Stratford East, by radical theater director Joan Littlewood, who would come to be known in the UK as the “mother of modern theater.” Two years later, it premiered on Broadway in a production directed by Richardson and starring Angela Lansbury, Joan Plowright, and Billy Dee Williams. 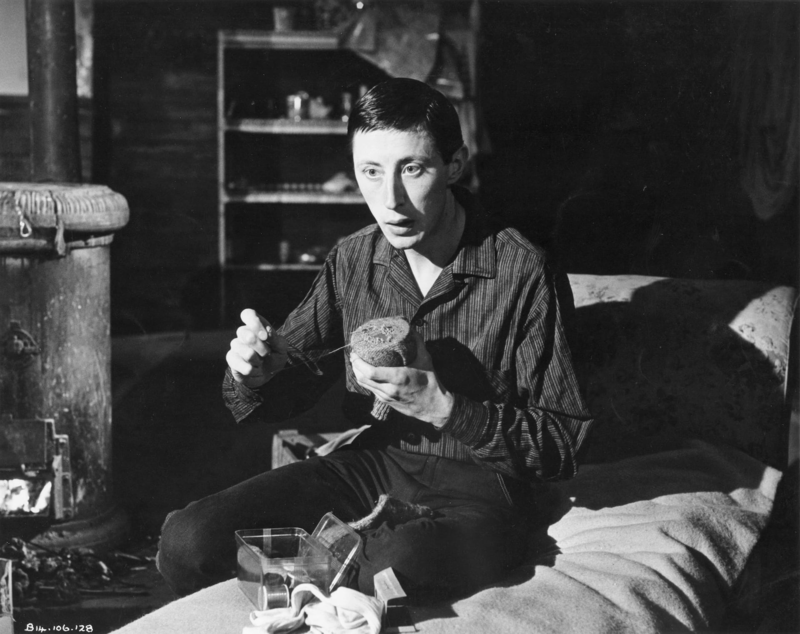 Richardson was one of the major figures of the Free Cinema movement, which pioneered low-budget independent filmmaking in England. 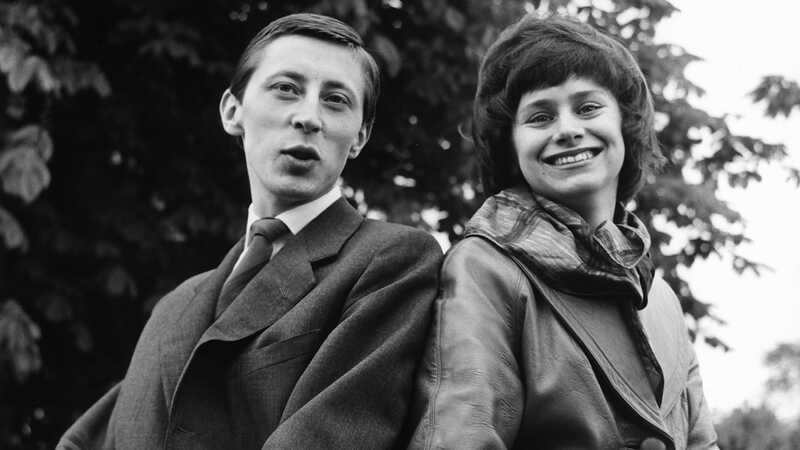 His first film was 1956’s Momma Don’t Allow, a short documentary about a North London jazz club, codirected by fellow Free Cinema filmmaker Karel Reisz. 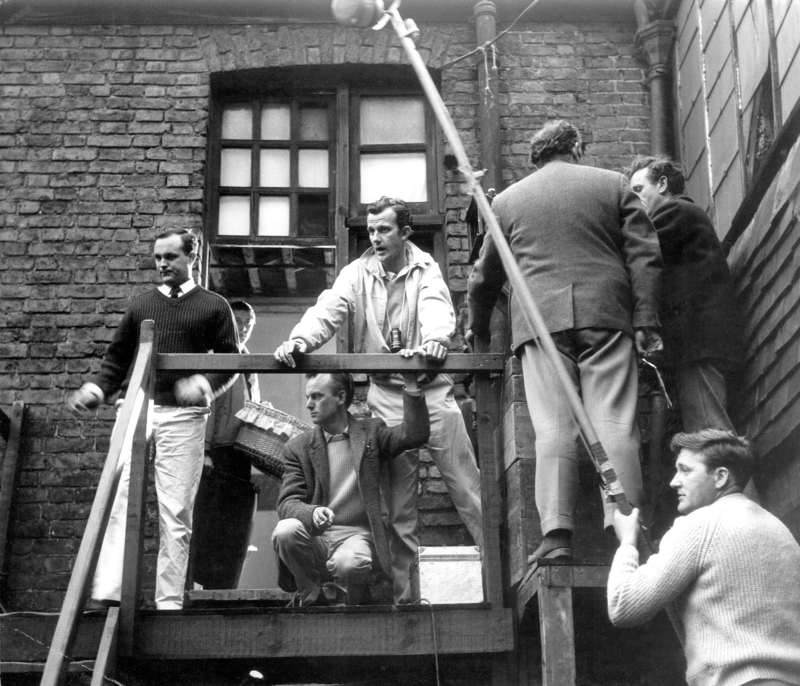 In addition to directing, Richardson cofounded Woodfall Film Productions, which went on to make some of the most acclaimed British cinema of the 1960s, including Reisz’s Saturday Night and Sunday Morning and Richardson’s Oscar-winning Tom Jones. 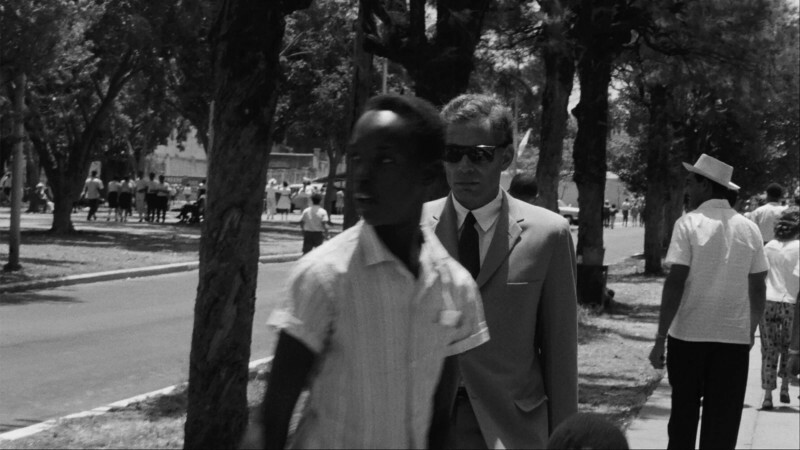 The film’s themes of interracial relationships, homosexuality, and teen pregnancy led to it receiving an X rating in the UK, Australia, and New Zealand. In various locations, a study guide on the “causes and cures” of homosexuality was distributed to audience members. 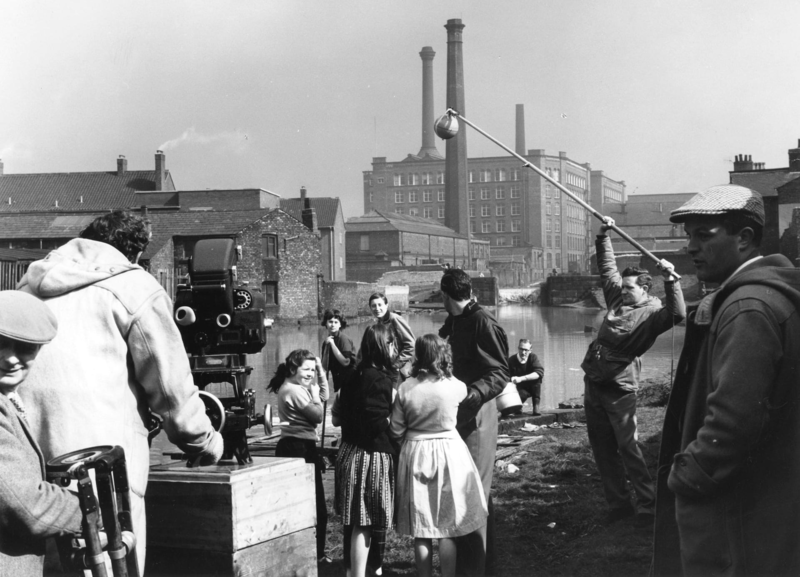 A Taste of Honey was the first major British film production shot entirely on location. 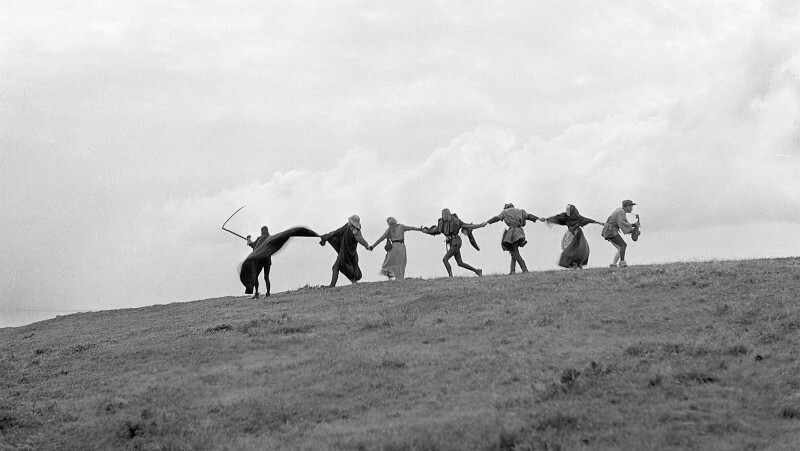 Cinematographer Walter Lassally shot it in Salford and Blackpool with three different camera stocks, which were chosen for their granularity and corresponded to the art direction. 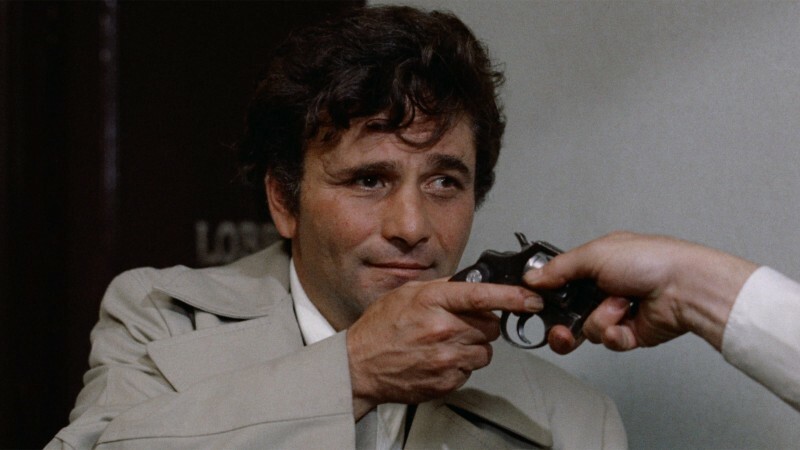 Lassally, who was well known in England for his work on documentaries, would go on to collaborate with Richardson on the director’s next two films, The Loneliness of the Long Distance Runner and Tom Jones. The influence of A Taste of Honey can be felt in the pop music of the period, including the work of the Beatles, Herb Alpert, and Barbra Streisand, all of whom covered the title song composed for the Broadway version. Decades later, singer-songwriter Morrissey interpolated lines from both the play and the film in numerous songs by his band the Smiths. 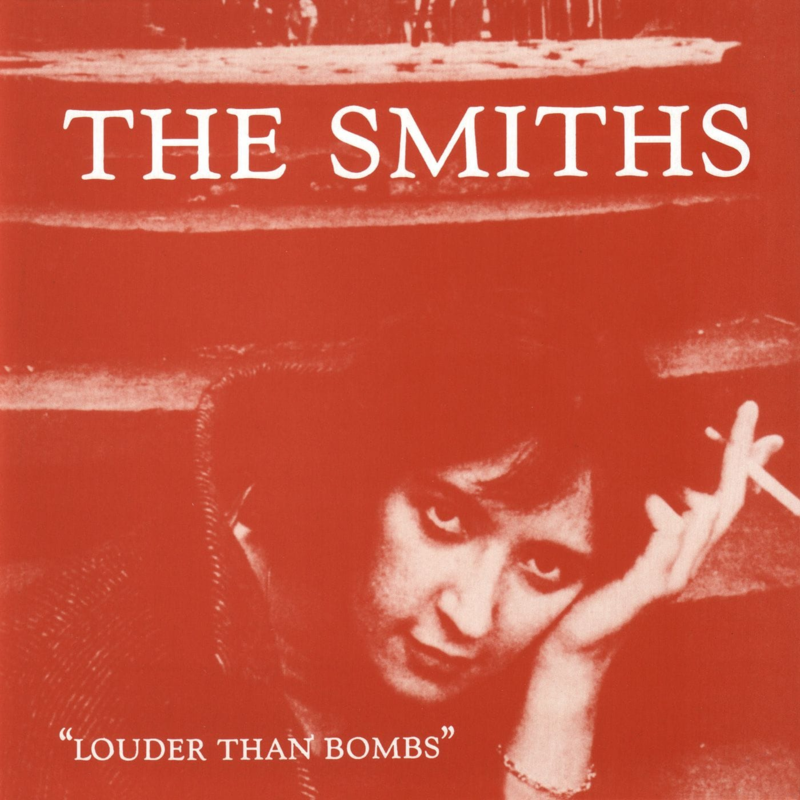 An image of Shelagh Delaney was used for the artwork of the album Louder than Bombs, and a film still of Rita Tushingham as Jo was used for the cover of Sandie Shaw’s version of the band’s “Hand in Glove.” When Delaney died in 2011, Morrissey wrote a eulogy for the playwright. 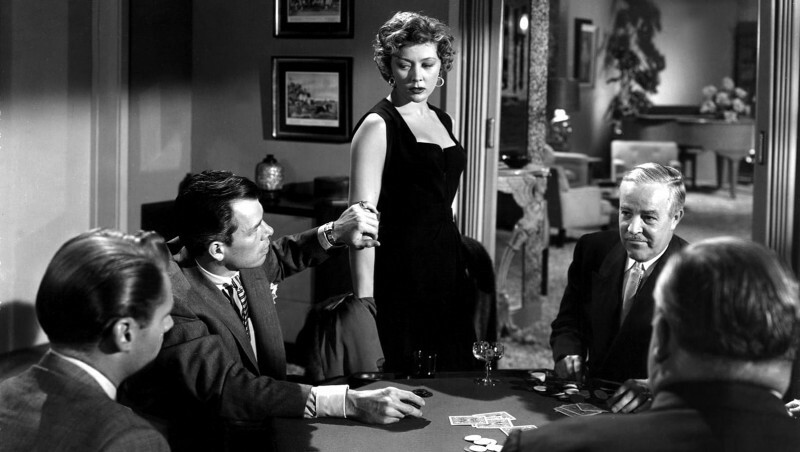 Delaney, who cowrote the screenplay with Richardson, visited the set for a few days and makes an appearance in the background of a basketball game in the film’s opening scene. 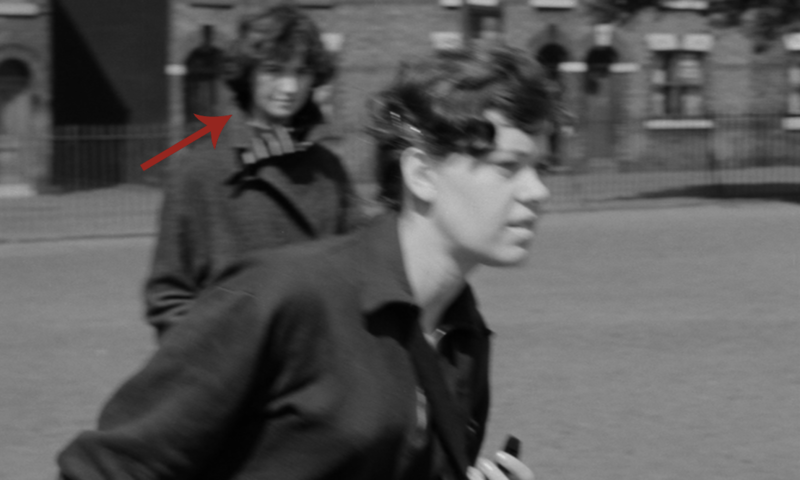 Some of the film’s Hollywood backers originally wanted Richardson to cast Audrey Hepburn in the role of Jo.